Built for nothing more than its sole purpose. The Logan is an uncomplicated supermini-derived estate car built for drivers who want exactly that. It takes the Sandero, already more spacious than the average supermini, and adds an estate boot, increasing its load-lugging practicality and creating the cheapest estate car on the market by far. 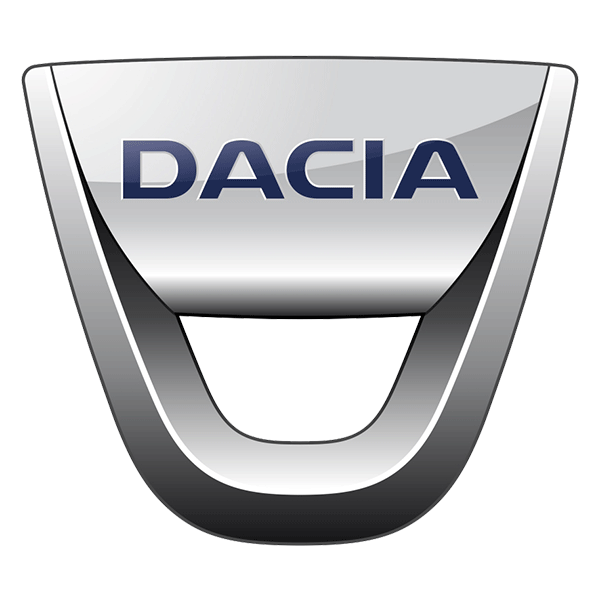 It shares a lot of parts with the Sandero, which is a bad thing for style but a good thing for reliability, and Dacia might argue that it’s the most practical everyday car on the market. 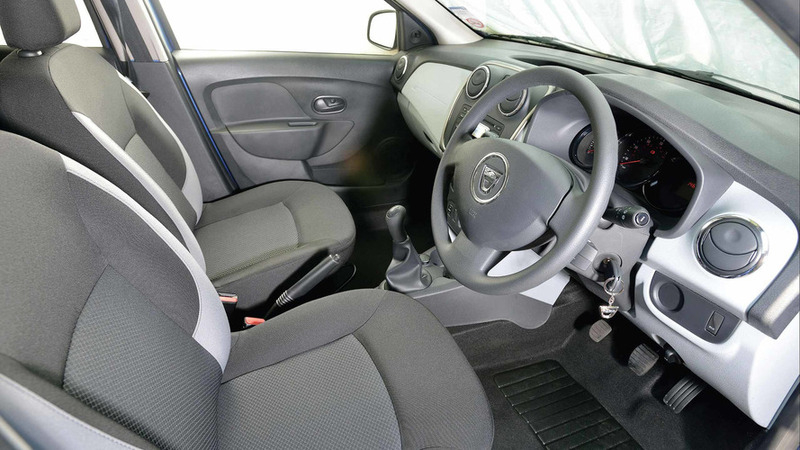 Being so similar to the Sandero upon which it’s based, the Logan MCV shares many of that car’s strengths and weaknesses. 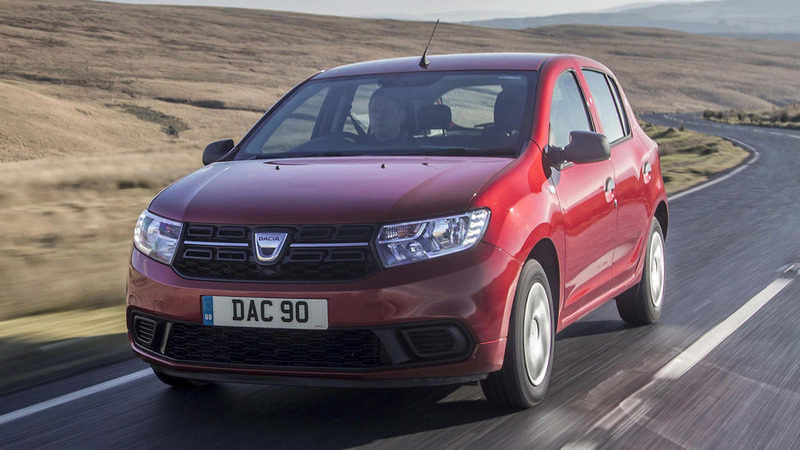 First of all, it’s a huge amount of car for the money in purely physical terms, where its large boot and spacious cabin put it leagues ahead of any other lengthened supermini for value. On the other hand, it’s drab to look at, dull to drive and not particularly refined. Buyers looking for clever new technology should look elsewhere, too. The budget manufacturer adds yet more value to its range.